Der Artikel Edvard Grieg (1843-1907): Klavierkonzert op.16 wurde in den Warenkorb gelegt. 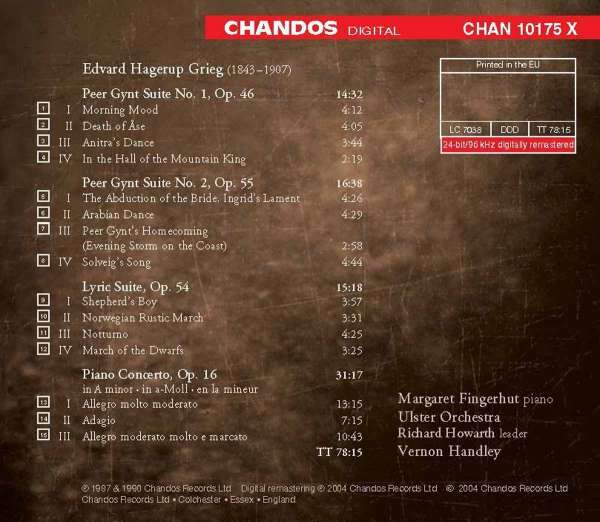 Chandos releases a new compilation of orchestral works by Grieg on its mid-price Classics label. 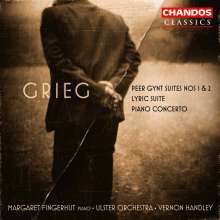 The disc contains some of Grieg's most popular works.